With a love for coffee and a commitment to the local community of Lakeland, Florida, Concord Coffee began as a way to bring craft coffee and an incredible town together. 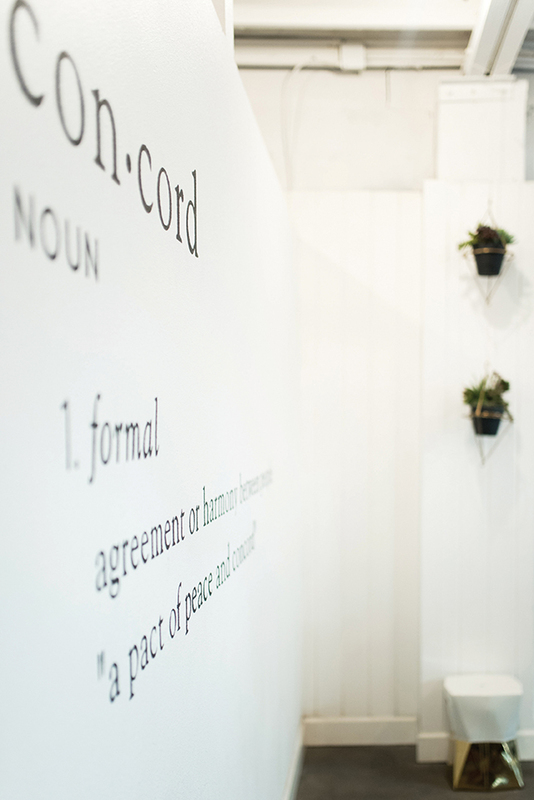 By definition, the word ‘concord’ means “together in harmony and peace.” Owner TJ Zimmerman says that a favorite part of Concord Coffee’s story is the group of local artisans that came together to create its truly unique space. 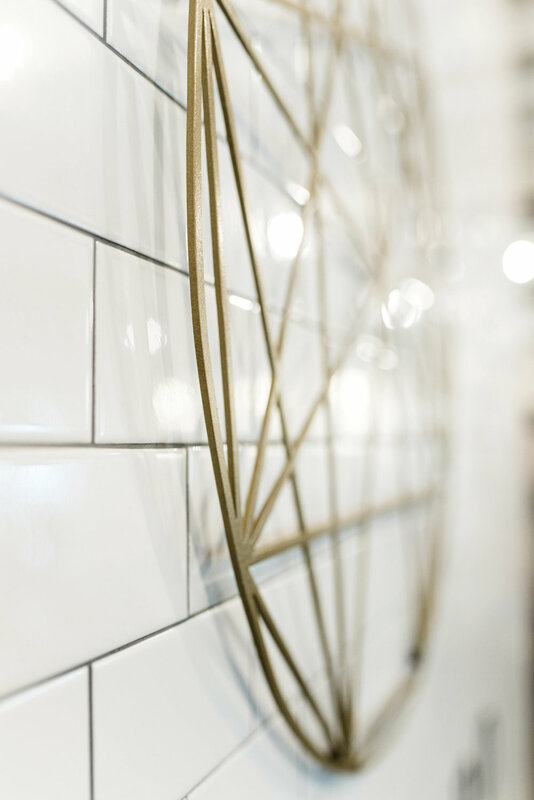 From the conference table to the counter tops, the Lakeland artisan community made the team’s vision a reality, including the talents of Thomas Monaco, Rico Ramos of No Boring Concrete, Morgan Hopfensperger of Timbercraft Manufacturing Co., and Bruce Farr. 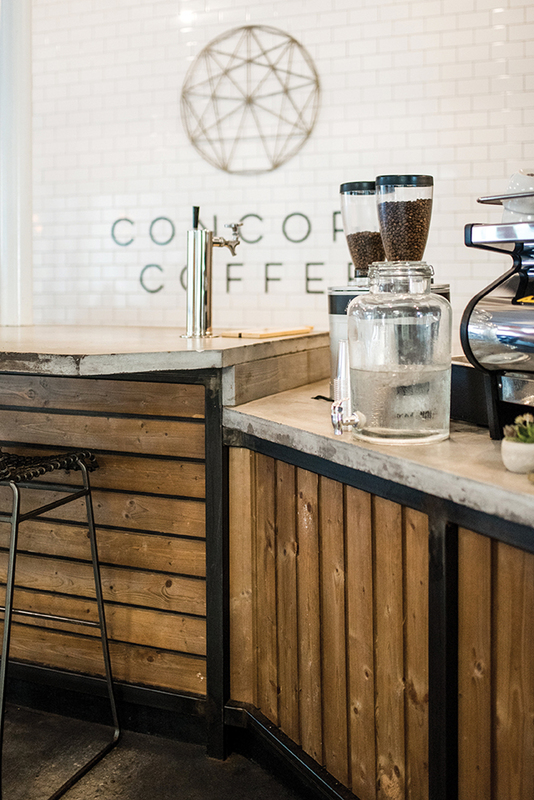 When you step into the shop or experience their products in your own home, Concord Coffee hopes to inspire you to savor the richness of their coffee experience and soak in the goodness of friendship. "When customers walk into Concord Coffee, we want them to feel a weight lifted off their shoulders and a sense of peace and community. We want it to be a place folks come to slow down and enjoy the moment—and within the space, find an inviting environment. We hope folks experience a calm, welcoming place and can take away from their time in the shop a renewed pep in their step to conquer the next thing ahead."